Husband Is Striking Wife. 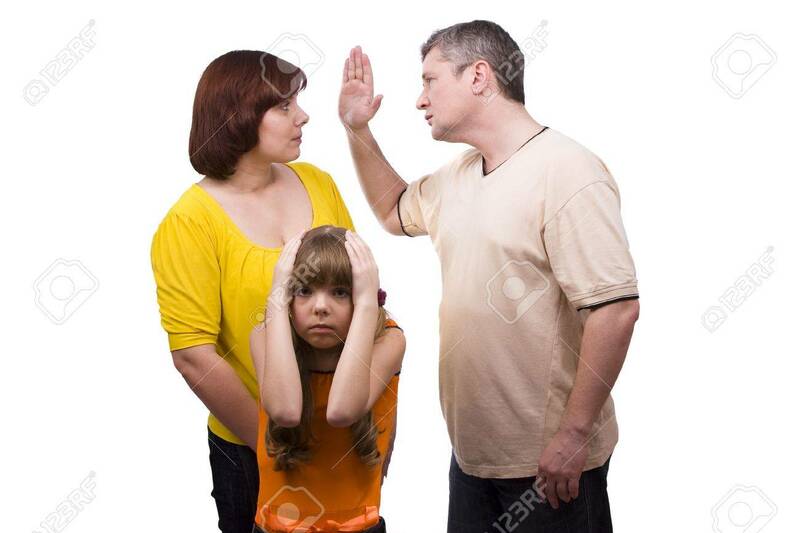 Parents Swear, And Children Suffer... Stock Photo, Picture And Royalty Free Image. Image 6228045.